There are too many skincare choices out there. But what exactly am I looking for? I simply want the expert. Since I have sensitive skin, I trust only Belo to take care of me. Belo Essentials are paraben-free, so it is safe, hypoallergenic and dermatologist-tested. Being a businesswoman, mother of three boys, a blogger, and now an aspiring vlogger, I must admit that I have a pretty busy lifestyle. I’ve been juggling many roles, and my schedule is always tight. There is always something to do even at the latest hour. In addition to that, pollution and traffic are always there to ruin my day. But like I always say being a mom or being busy is never an excuse to always look beautiful. What others don’t know is that it isn't exactly that hard to maintain a polished look despite all the stress and problems in the world. With the right weapon, I can combat any skin problems like breakouts and dark spots. A lot of beauties love Belo, just like I do! Delivering only the best skin care, looking fresh and beautiful even on the go is easy, fast and effective because Belo Essentials are created in highest standards and utmost care. With Belo Essentials day cover whitening vitamin cream with SPF 15 and Belo Essentials night therapy whitening vitamin cream with rich fruit extracts, I can effortlessly achieve the perfect white skin. I love how it purifies, rejuvenates and nourishes my skin. It became so smooth and soft, brighter and healthier. Whenever I use it, it goes perfectly with Belo Essentials Skin Hydrating Whitening Face Wash and Belo Essentials Skin Hydrating Whitening Toner, which comes in two variants - one for dry skin and the other one for oily skin. It deeply cleanses the skin, making it flawless and whiter. 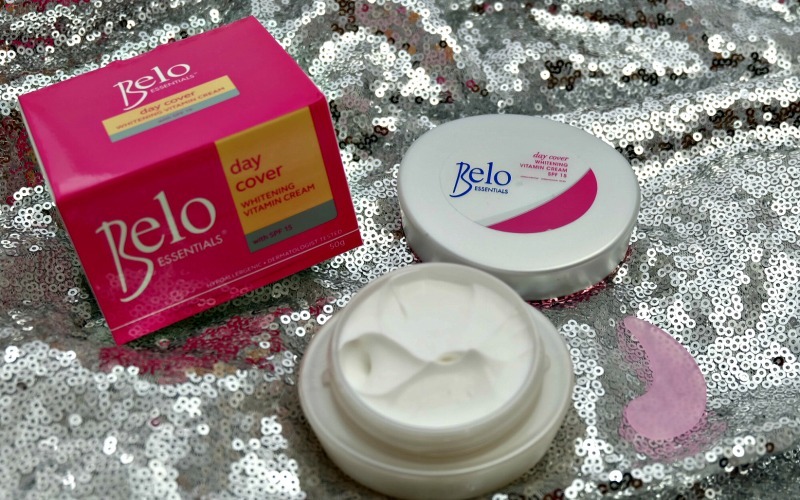 I have been using Belo products for some time now, and it has never let me down. With Belo Beauty, I have won over the obstacles to staying fresh for a very long time. Belo guarantees confidence and makes you feel beautiful without even trying. So, if you’re still unsure of what your skin needs, visit Belo Essentials pages to learn more.